The more and varied way a learner processes and reflects as part of his/her learning experiences, the more likely long term potentiation occurs. In other words… they remember what you taught them for the long haul. In physical education, the more likely it will be that the information being processed translates into increased skill acquisition. 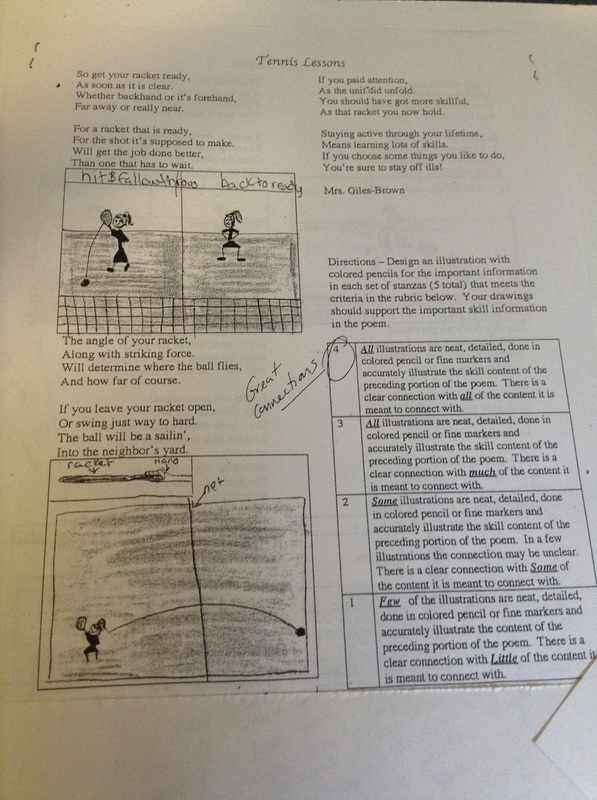 This page is designed to offer ways in which students can process information and reflect on learning experiences. 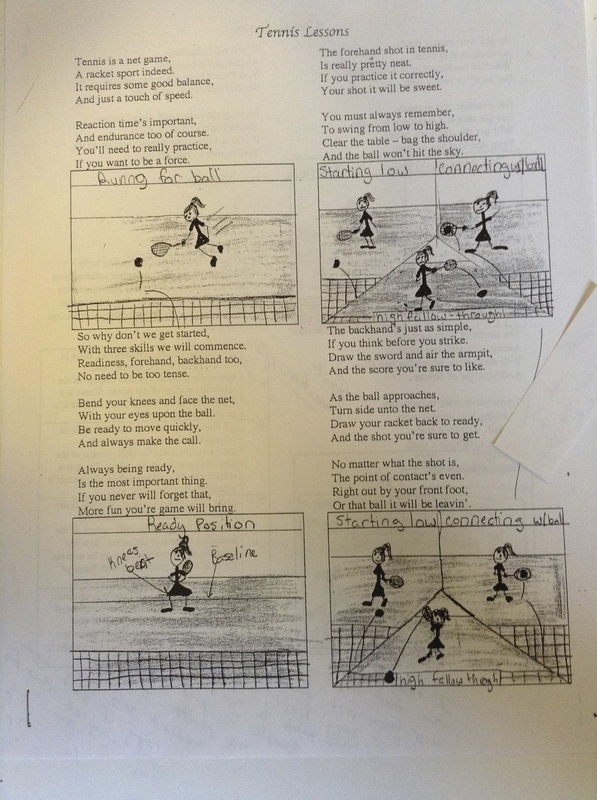 Here are some examples of student reflections and processing activities done with old fashioned pencil and paper. There are many reasons why we should not completely abandon the practice of having students use their fine motor skills of handwriting.